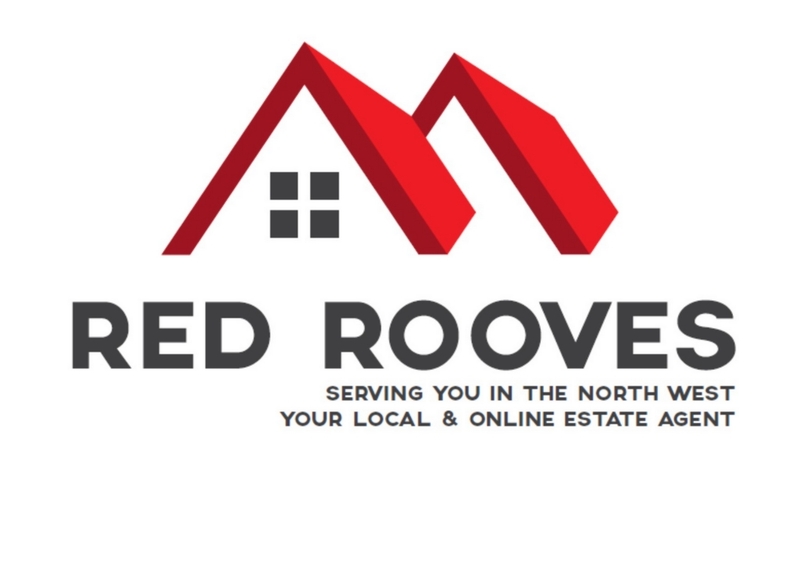 Red Rooves Limited are pleased to offer to the market this two-bedroom, top floor apartment, located in the sought-after development of Glendale Walk in Great Sankey. 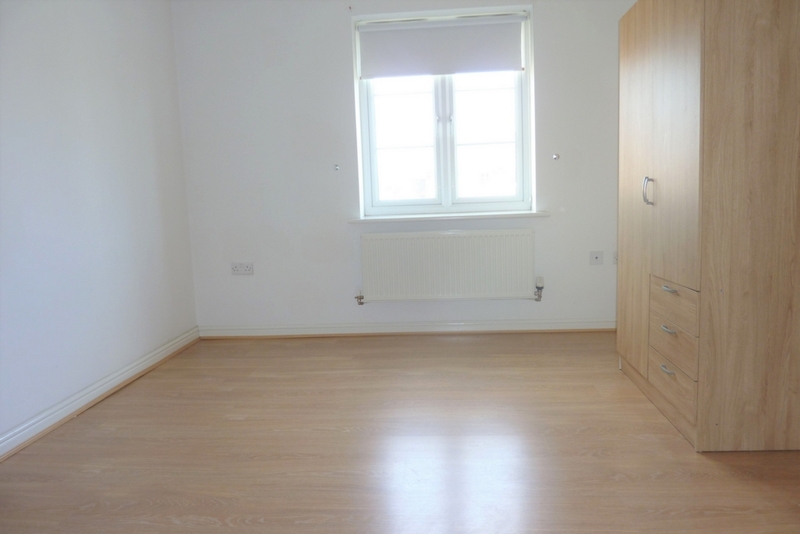 This well-presented apartment is in a sought-after location and would make an ideal investment or ideal for first-time buyers. 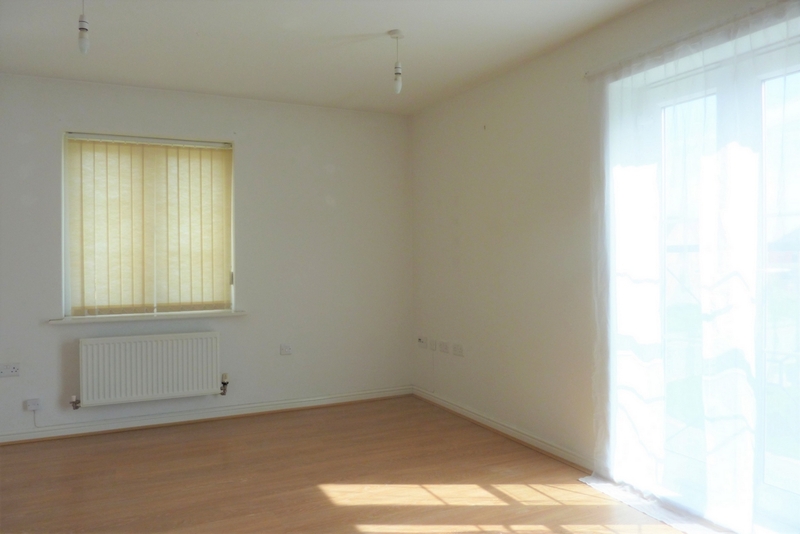 This property is currently offered with no ongoing chain. Located just off Boston Boulevard and within walking distance of Gemini Retail Park, it's easy to see why this is a sought-after area. With excellent links to the motorway network and within easy reach of Warrington, transport links in the area make for easy access to Liverpool, Manchester and beyond. 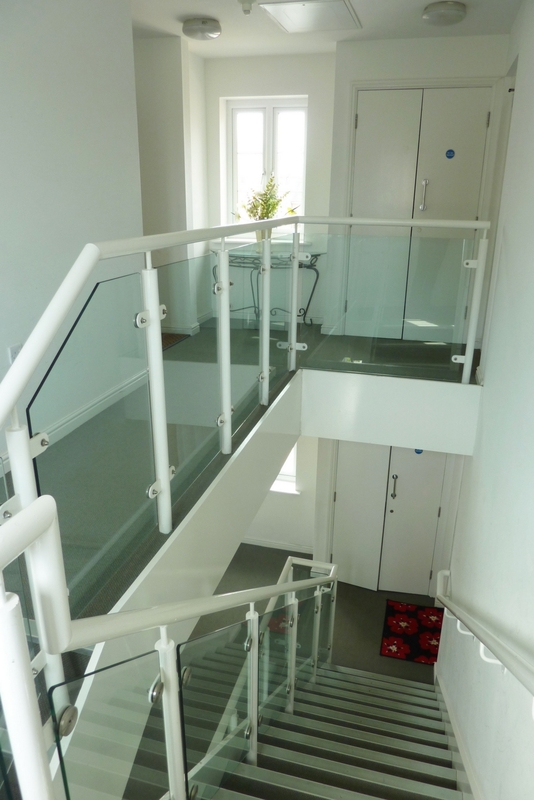 Entrance to the property is through a communal doorway and staircase. Once in the apartment there is a well-maintained hallway with storage and access to the open plan lounge/kitchen area, two double bedrooms and bathroom. The open plan lounge/kitchen area is a bright and spacious room which is basked in a lot of natural light from the doors which lead to the Juliette balcony. It is of neutral décor, modern and comes with a fully fitted kitchen. There are a range of matching wall and floor units giving good storage and cooking space. 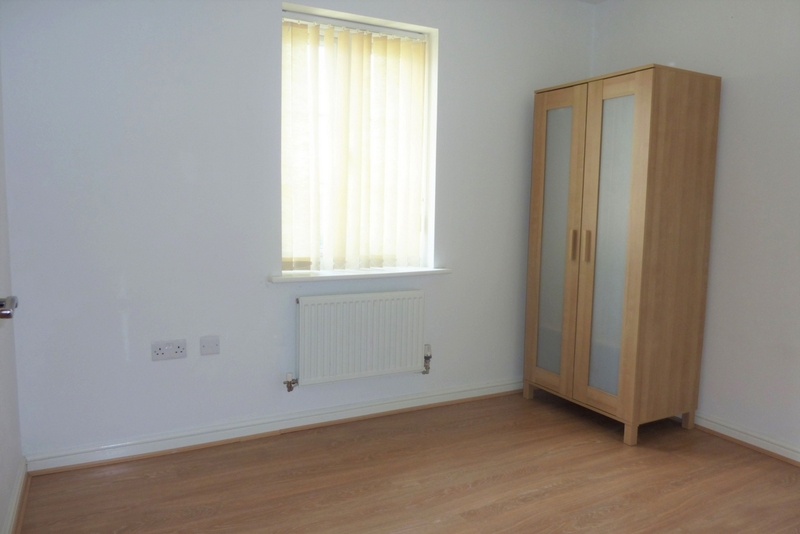 Both bedrooms are of a double size and the master bedroom benefits from having an en-suite. 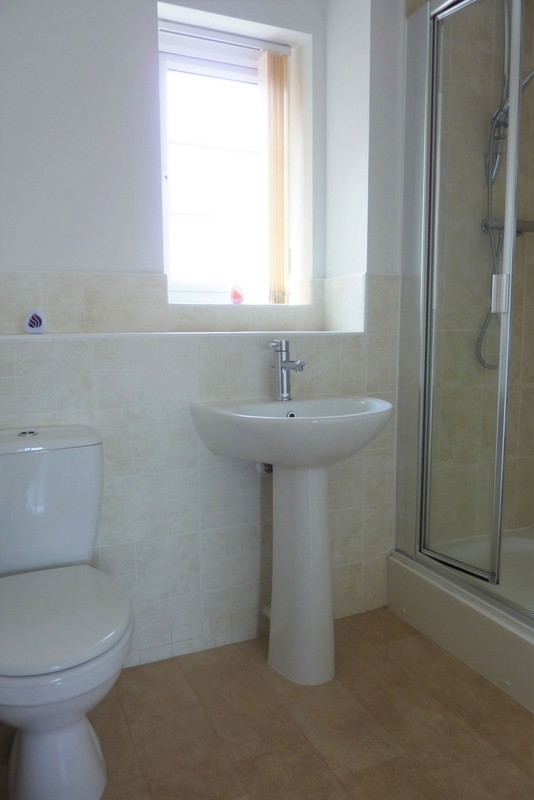 Both the bathroom and en-suites have part tiled, part painted walls and tiled floors. 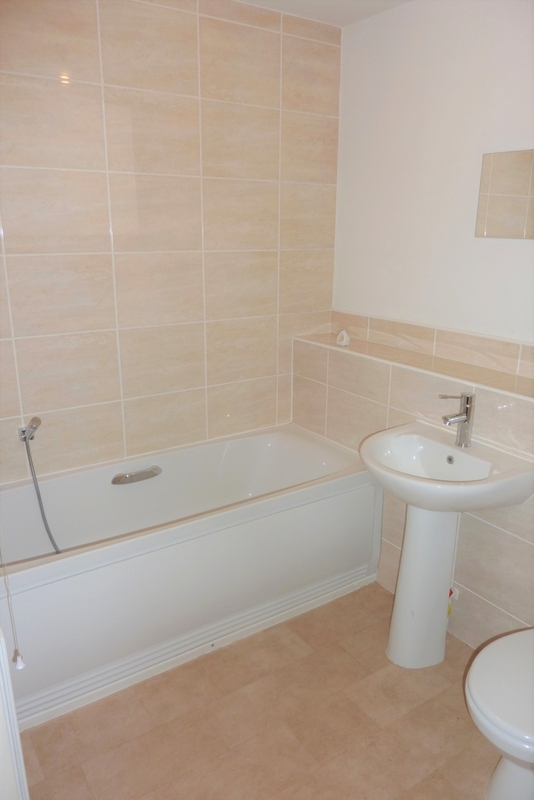 The main bathroom has a 3-piece white suite consisting of a bath, low level w/c and hand wash basin and the en-suite consists of a raised shower unit, low level w/c and hand wash basin. Both bathrooms are of a neutral décor and well maintained. 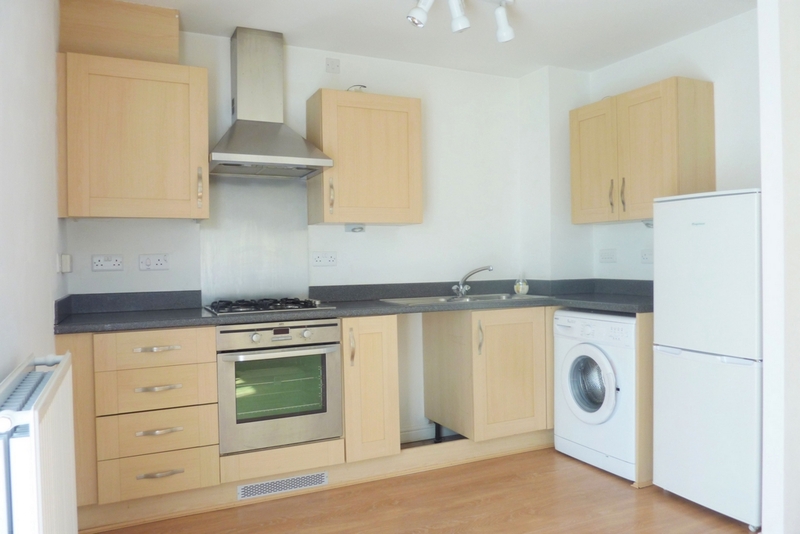 The property benefits from a phone entry system, double glazing, central heating and laminate flooring throughout. 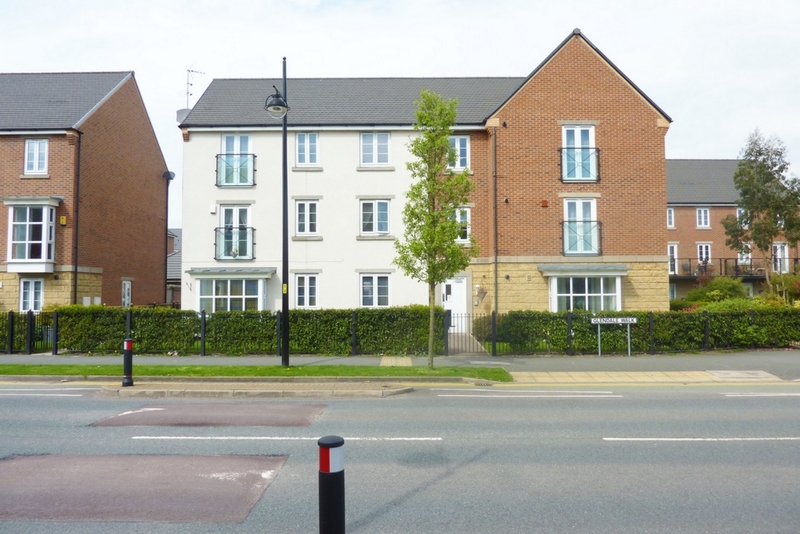 To the external of the building are well manicured gardens and the developments car park in which this property comes with an allocated space. Viewing is highly recommended on this property and are strictly by appointment only.